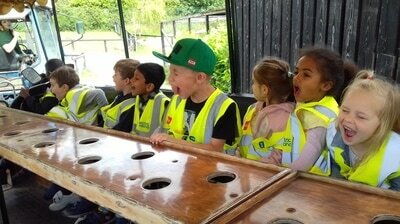 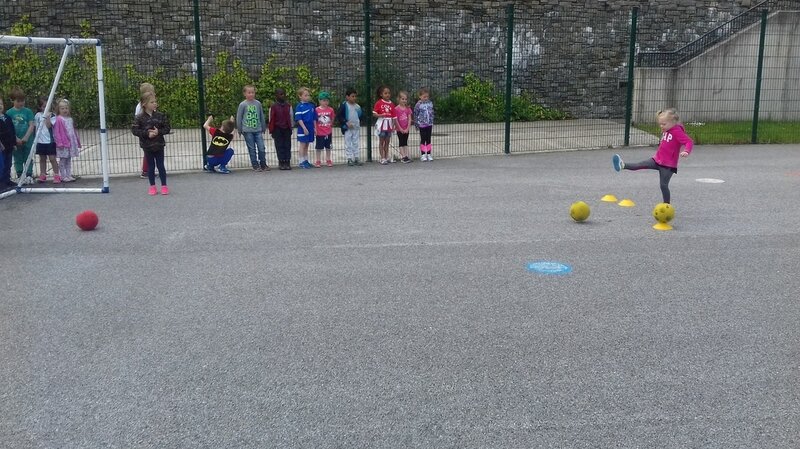 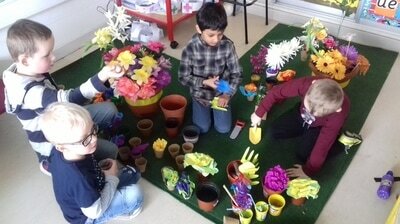 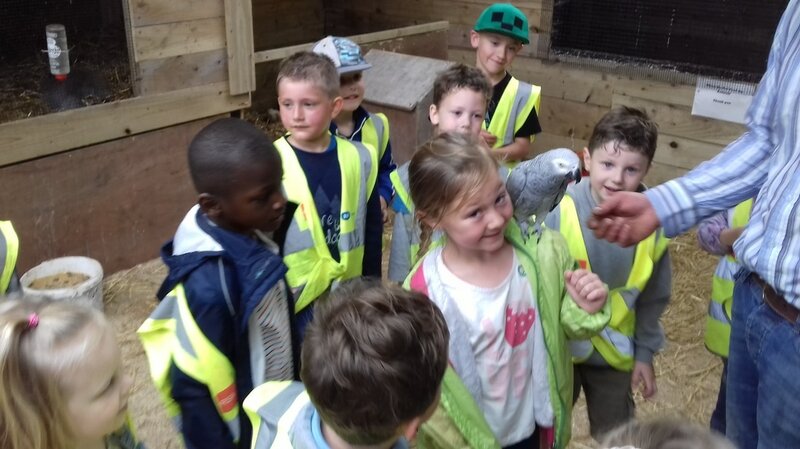 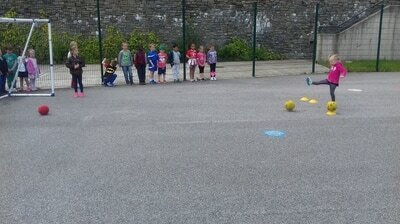 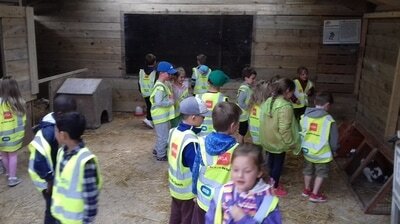 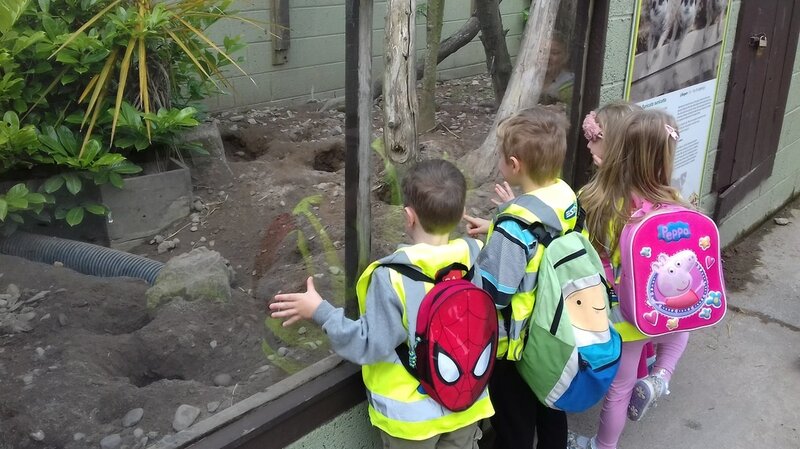 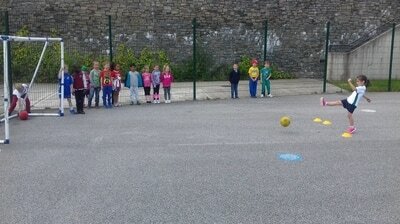 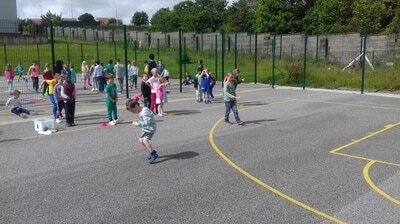 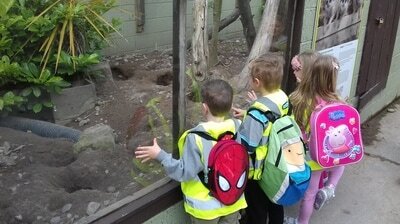 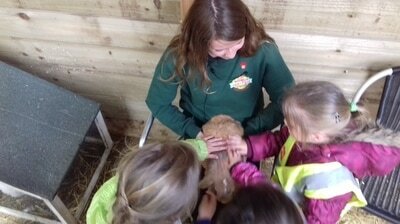 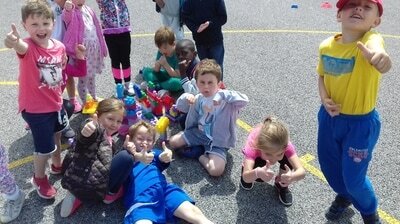 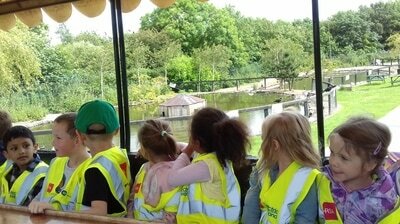 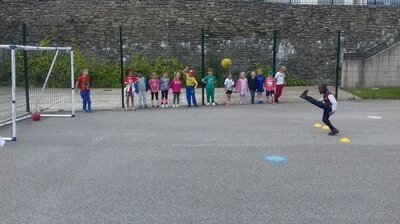 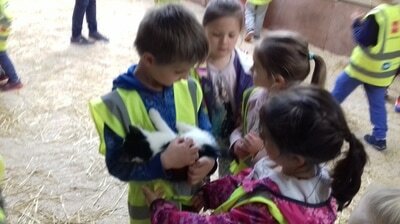 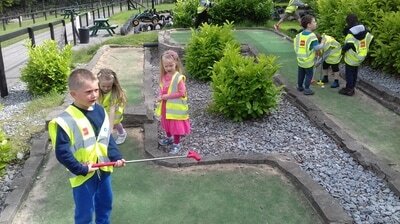 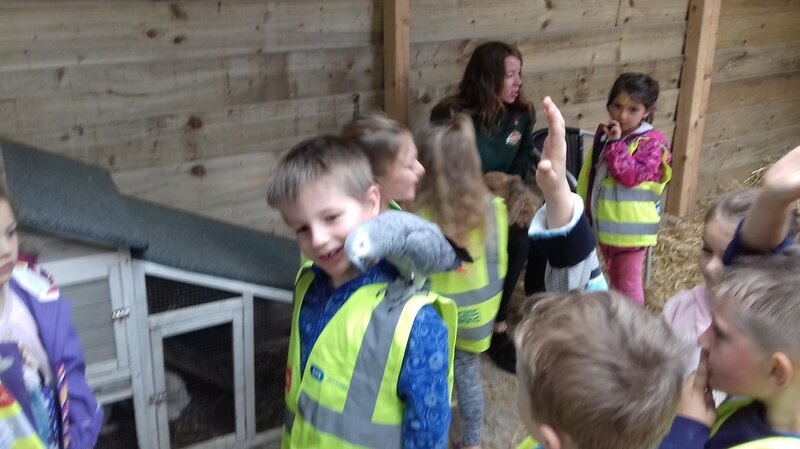 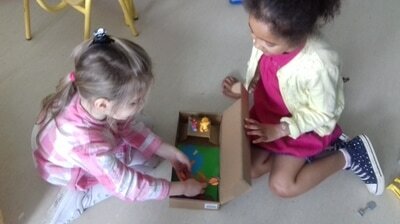 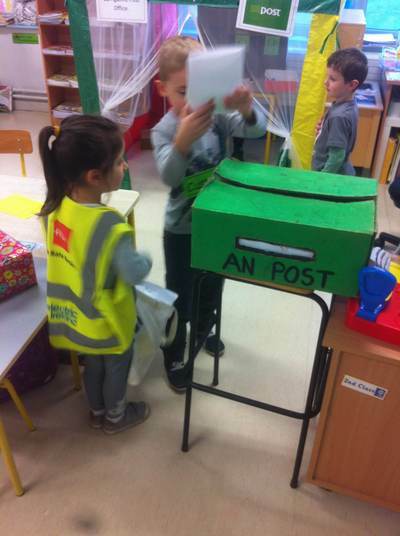 Welcome to the blog of Junior Infants A and B. We hope you will find this blog useful. 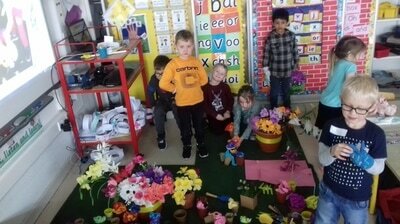 Please find our homework in the homework section. 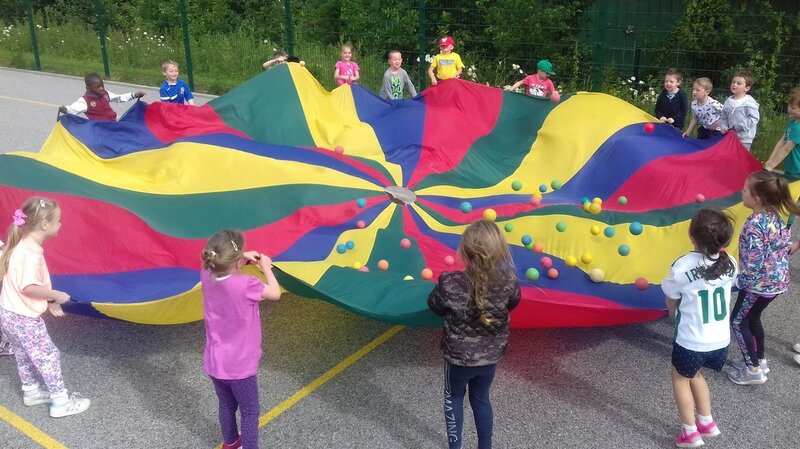 We will post pictures of various activities at times during the year so please save this site in your bookmarks! 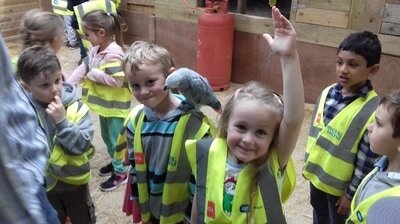 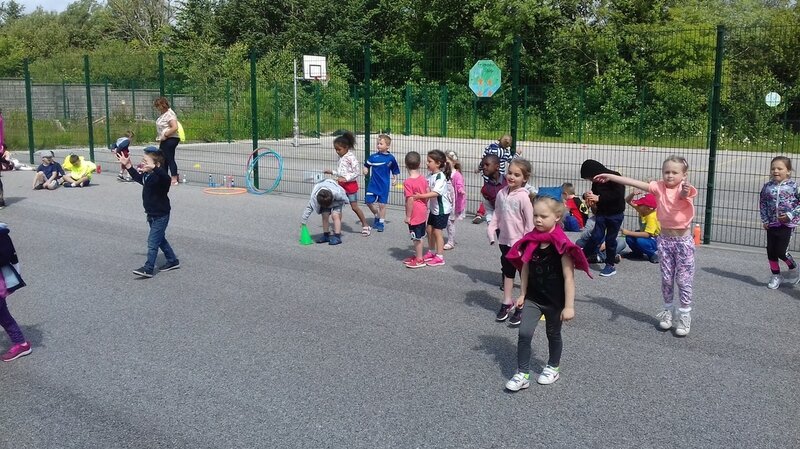 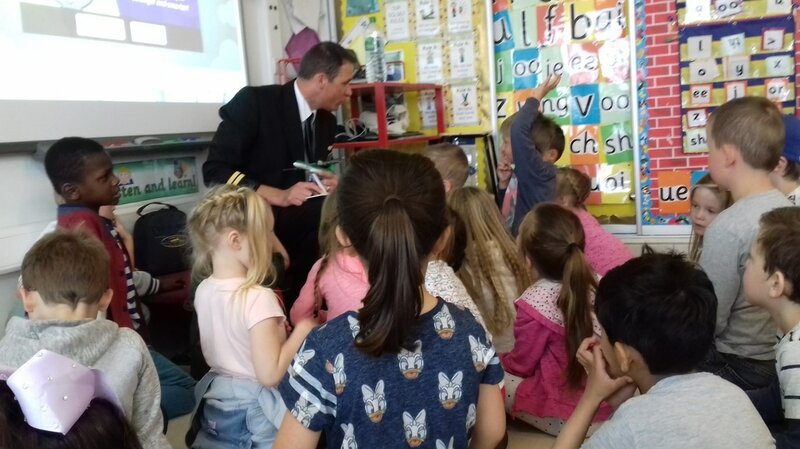 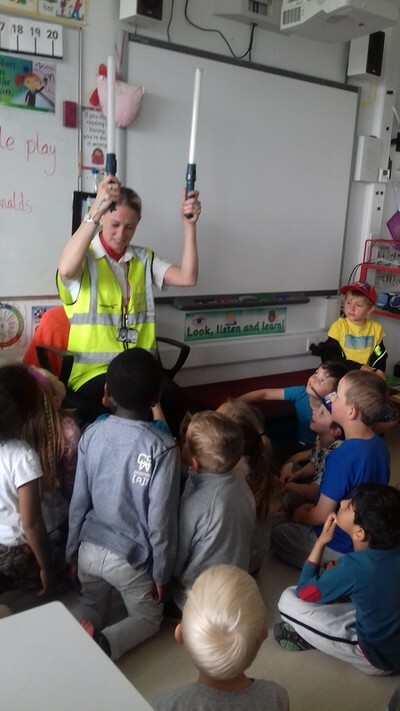 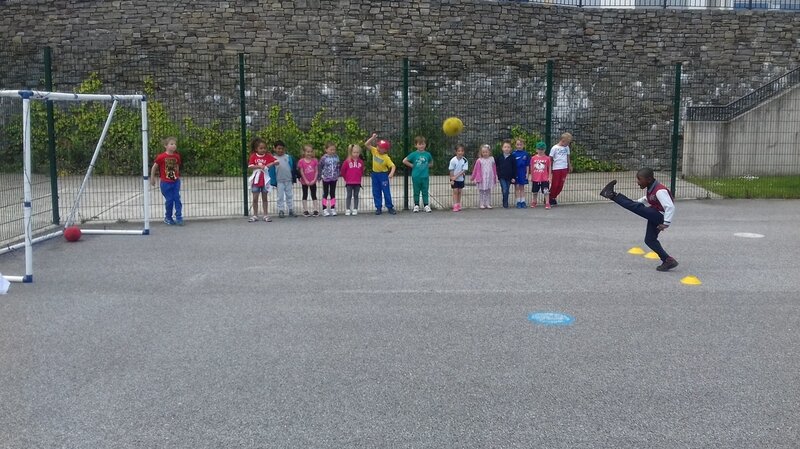 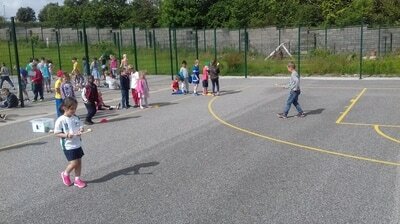 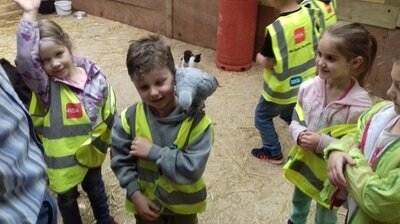 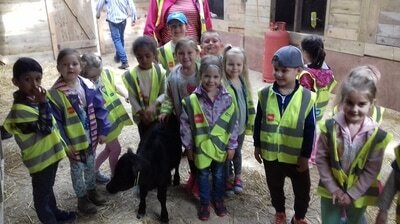 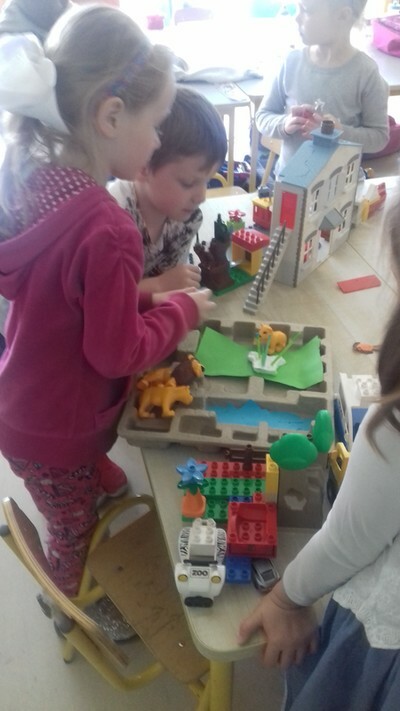 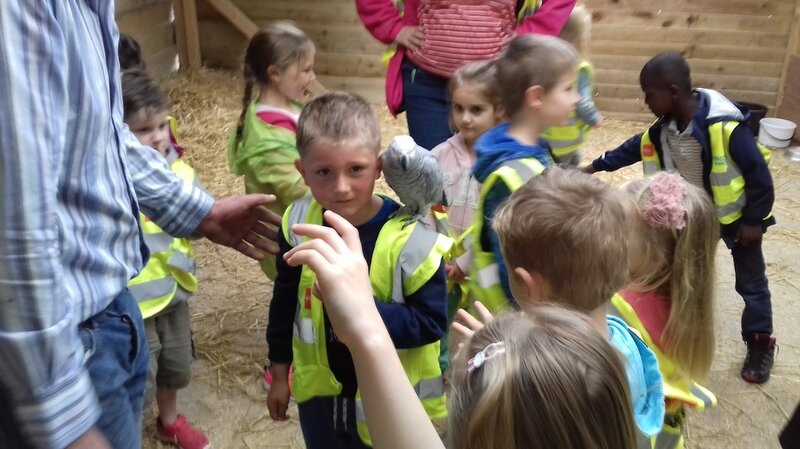 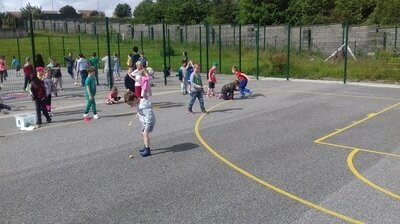 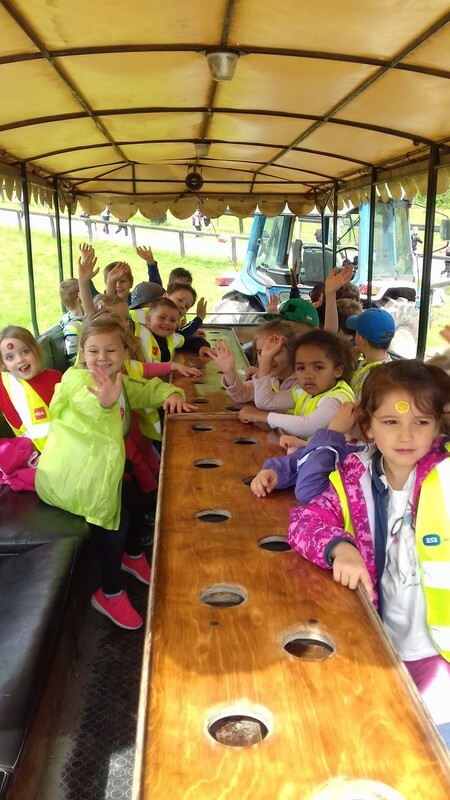 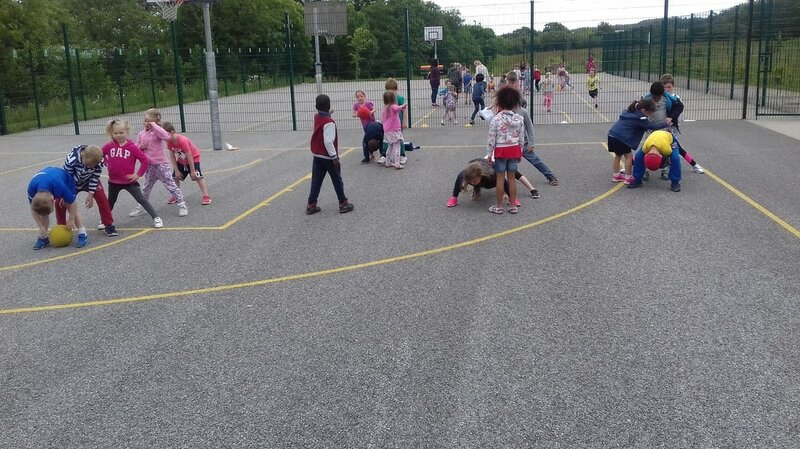 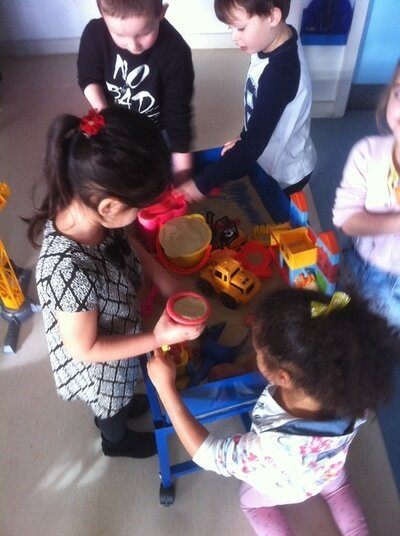 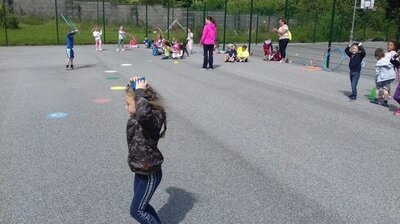 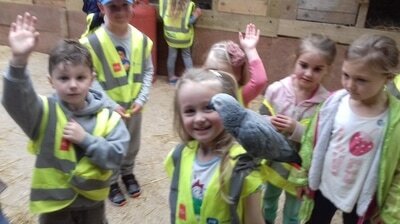 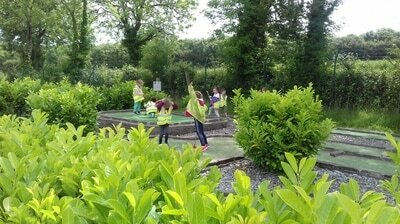 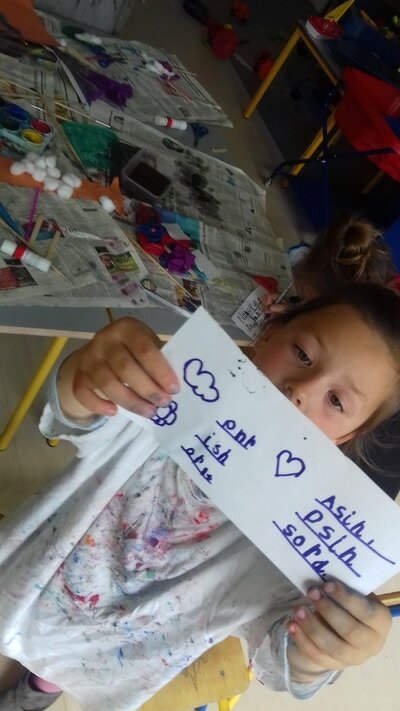 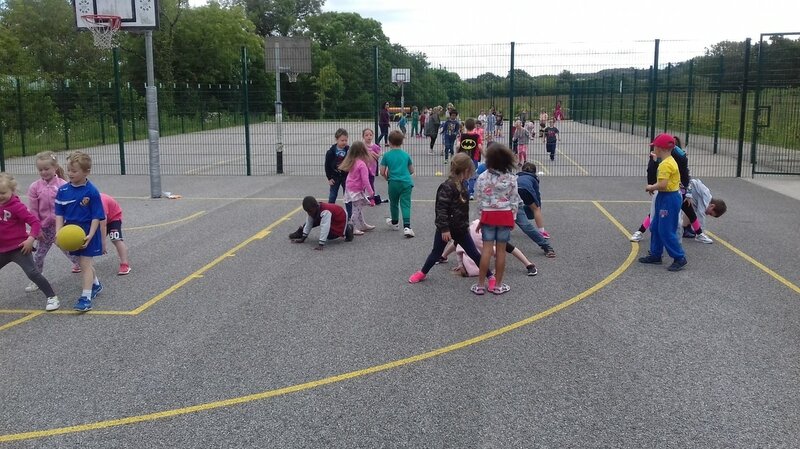 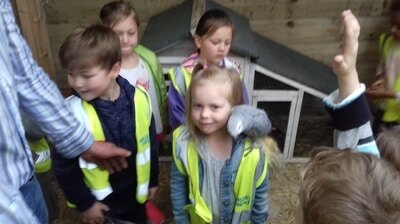 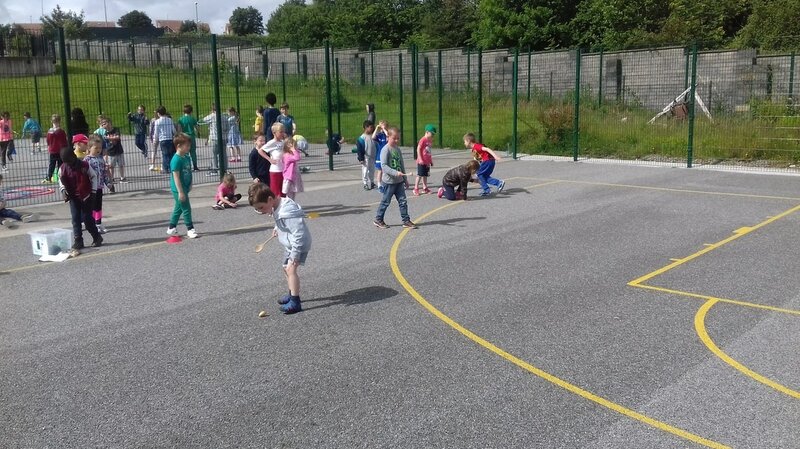 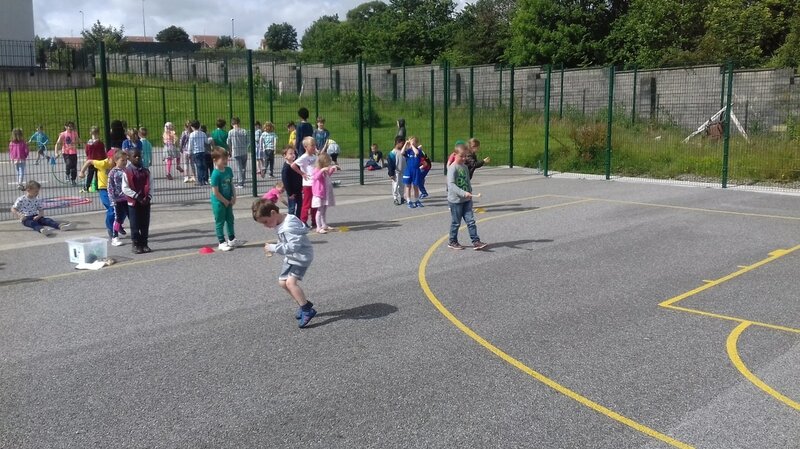 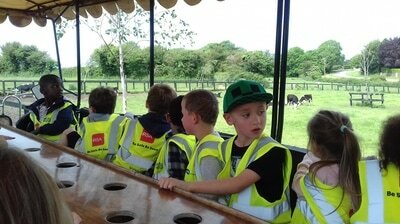 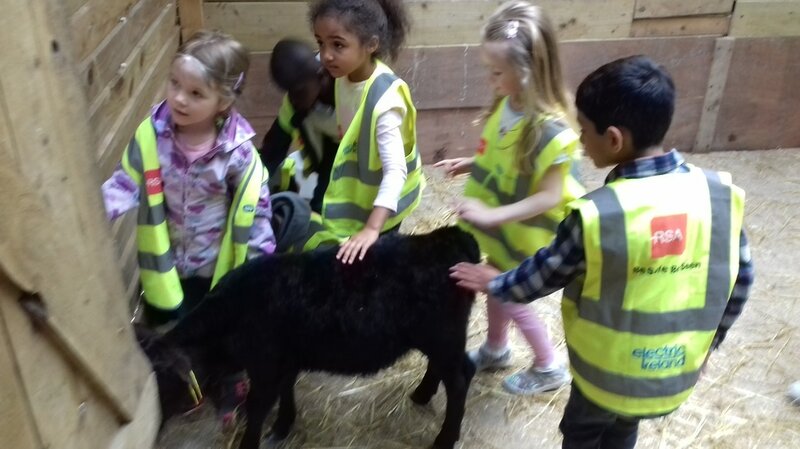 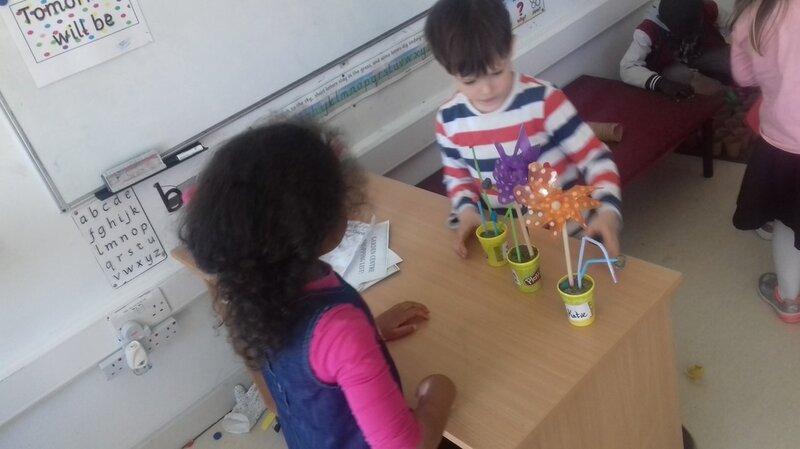 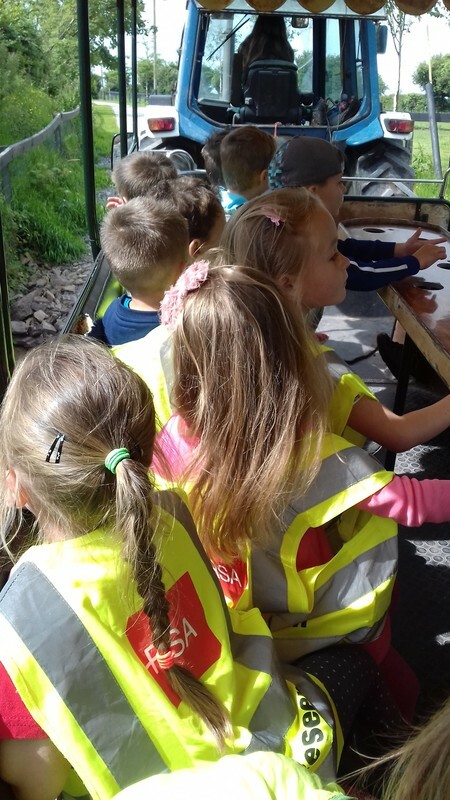 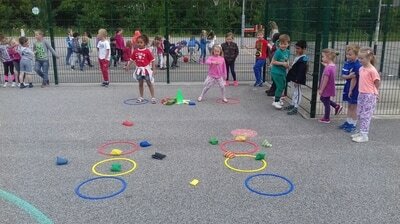 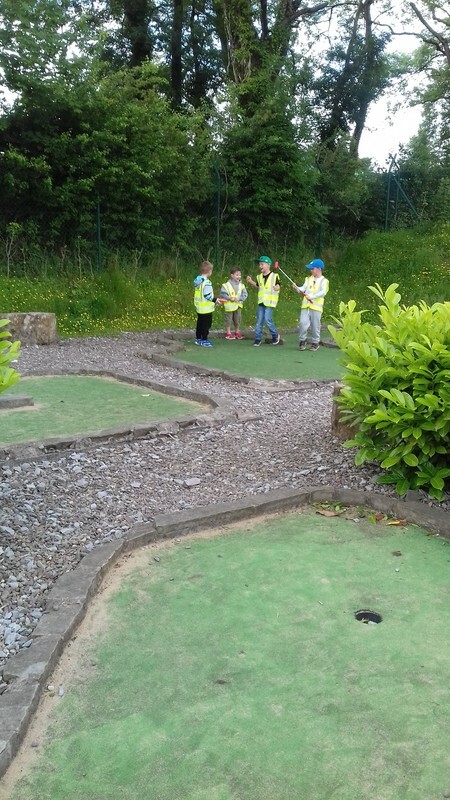 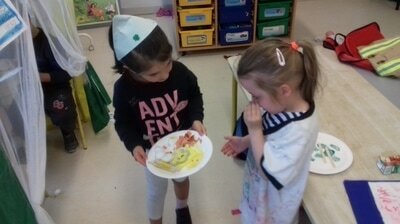 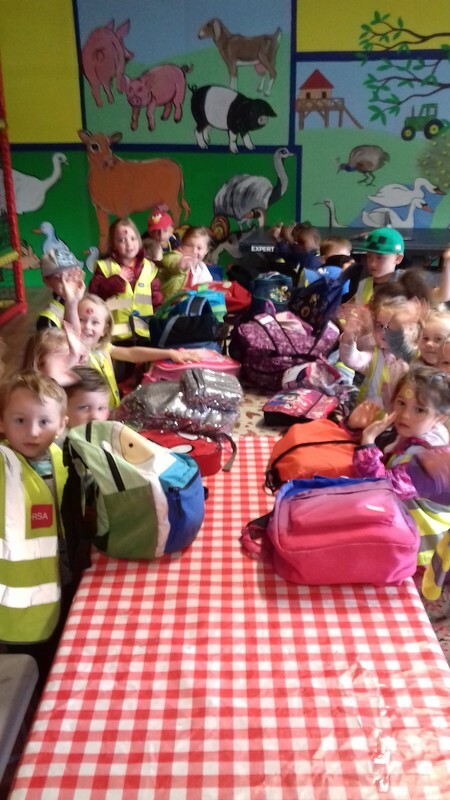 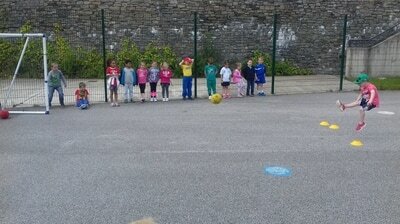 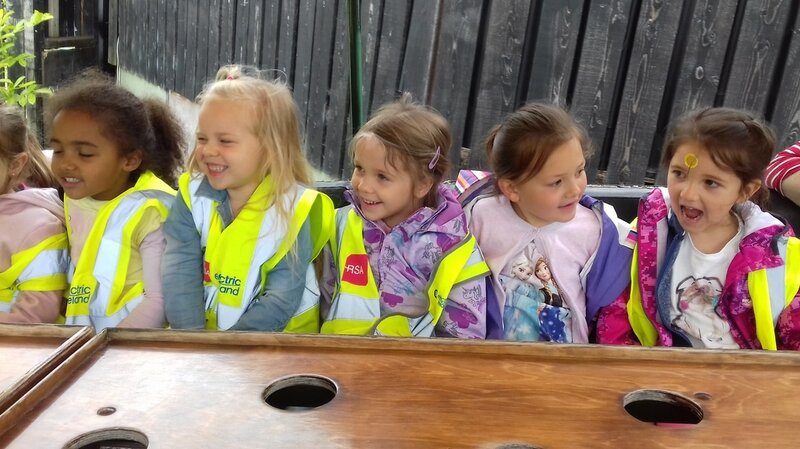 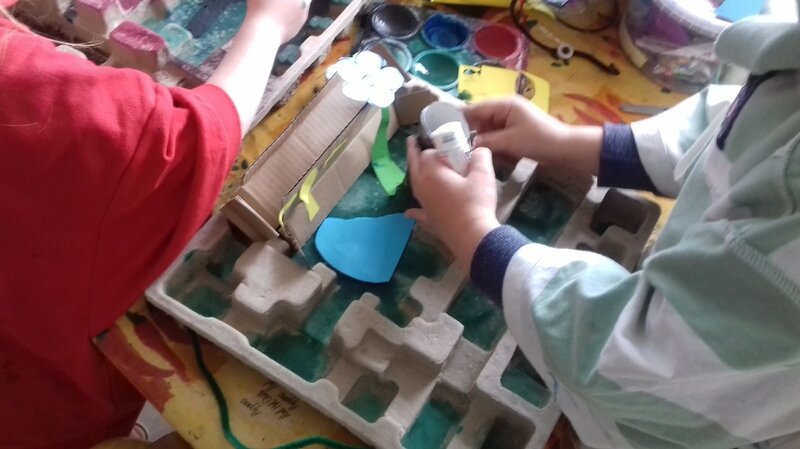 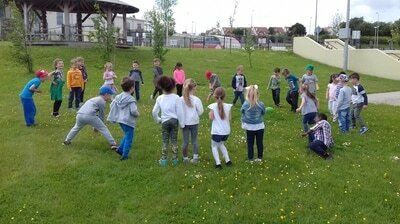 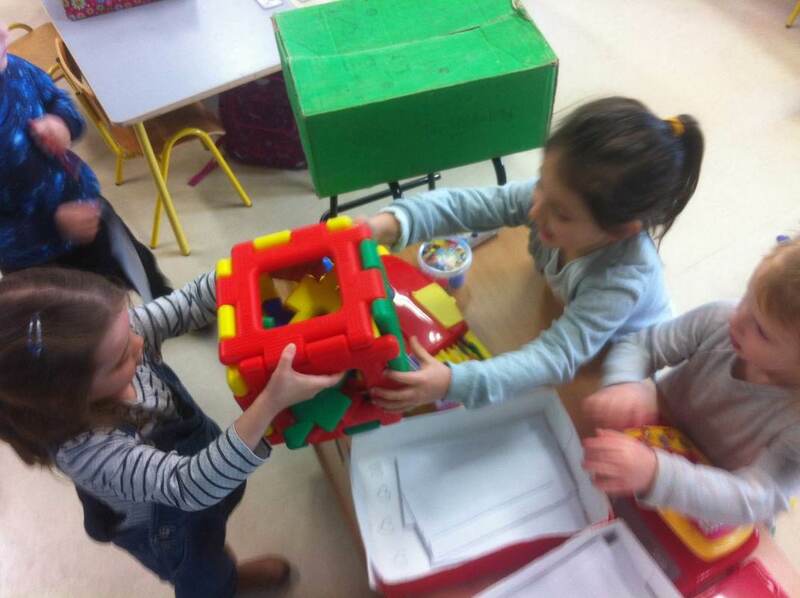 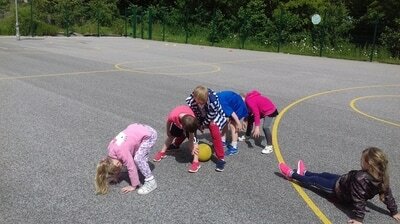 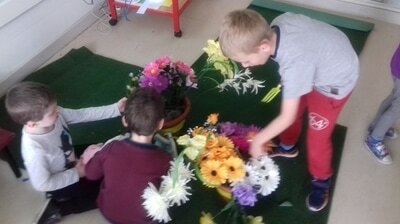 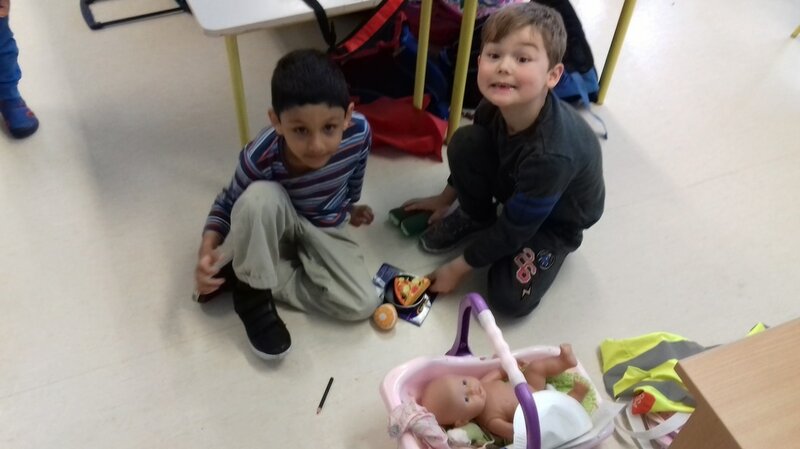 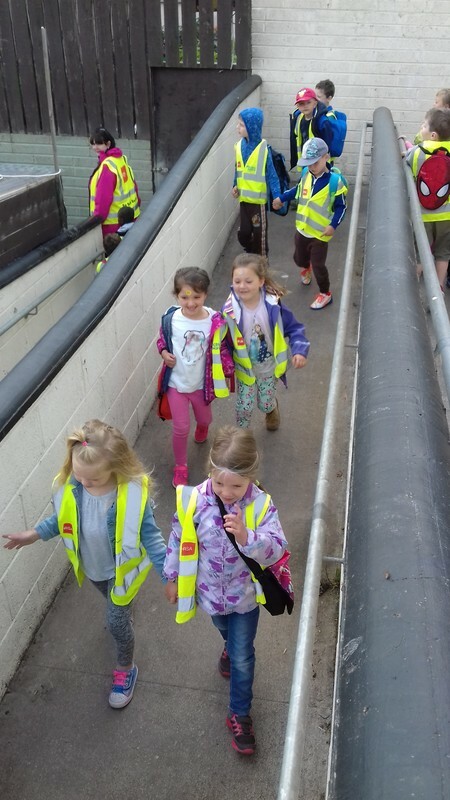 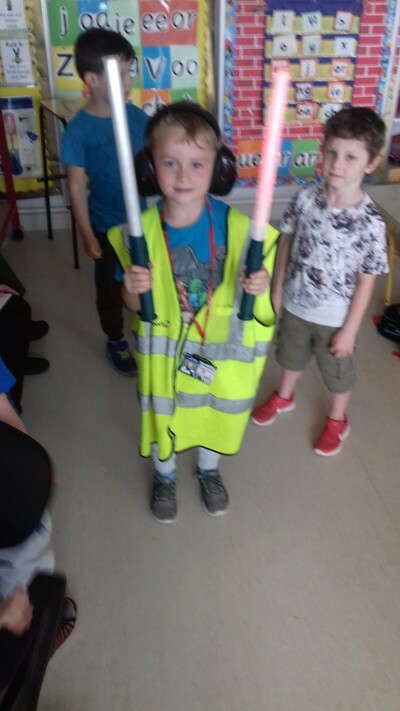 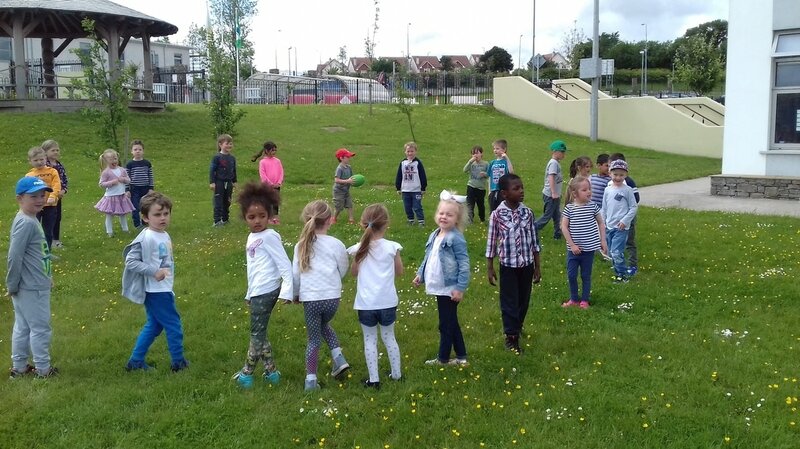 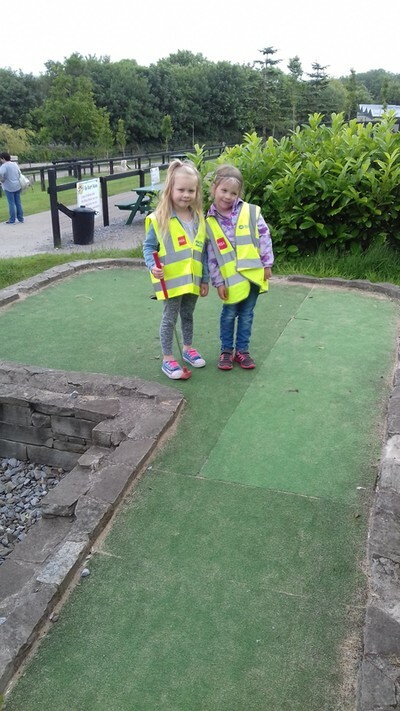 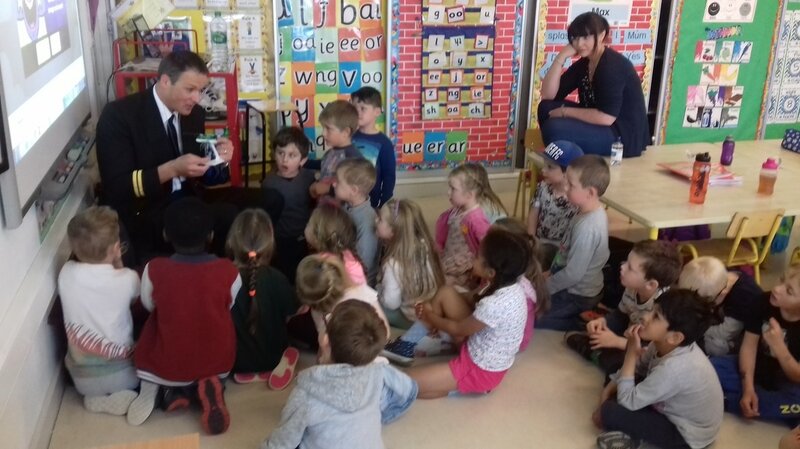 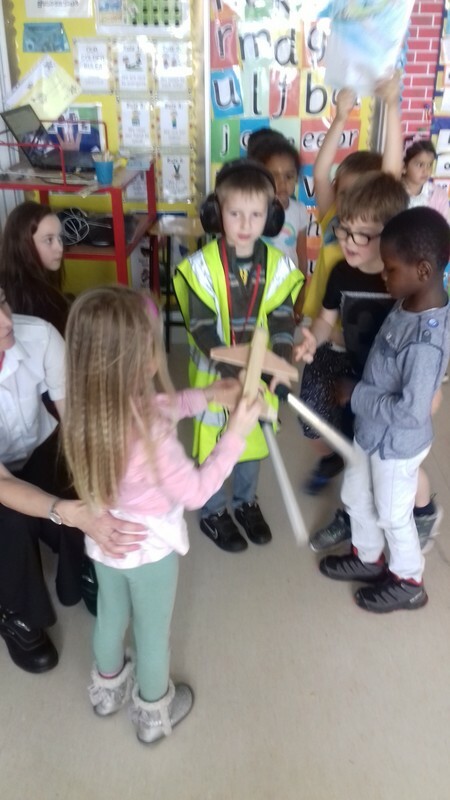 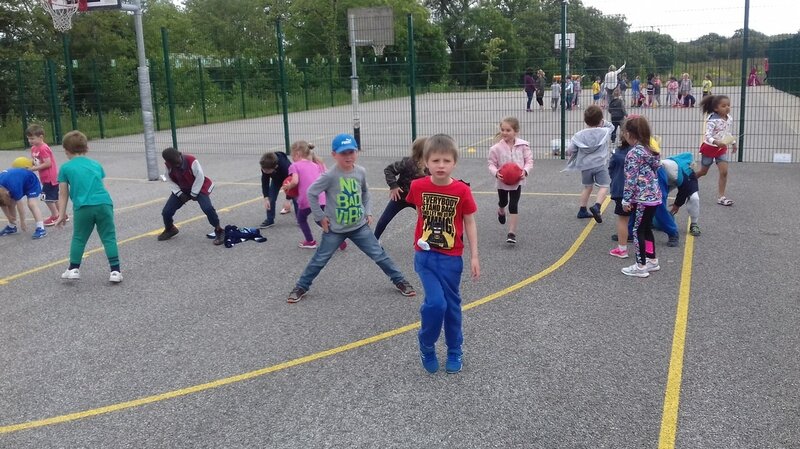 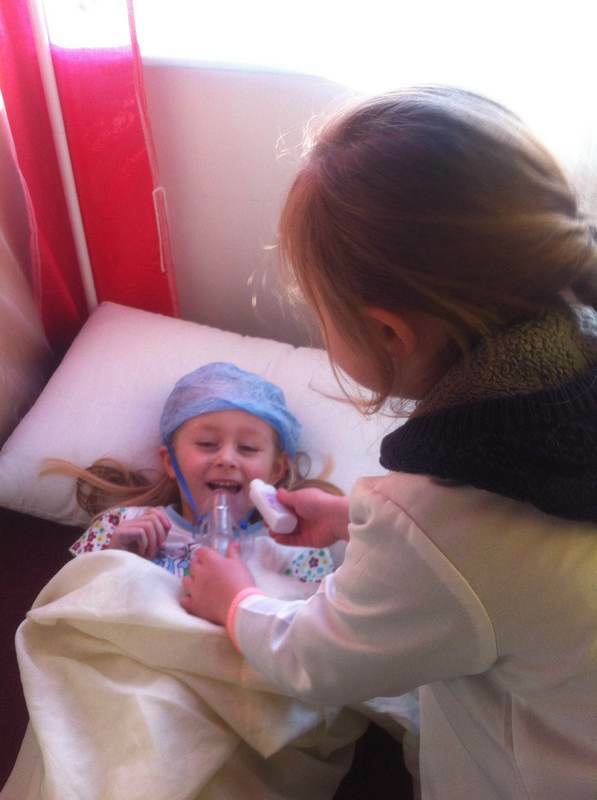 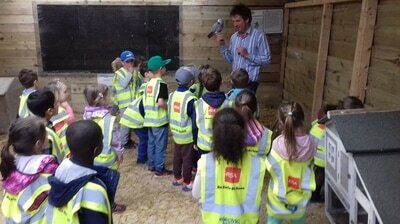 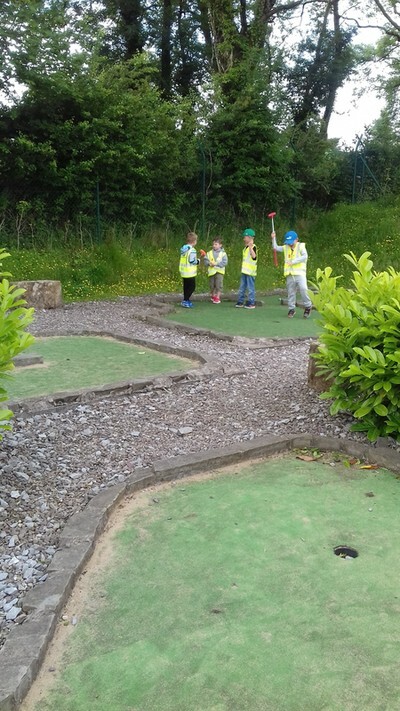 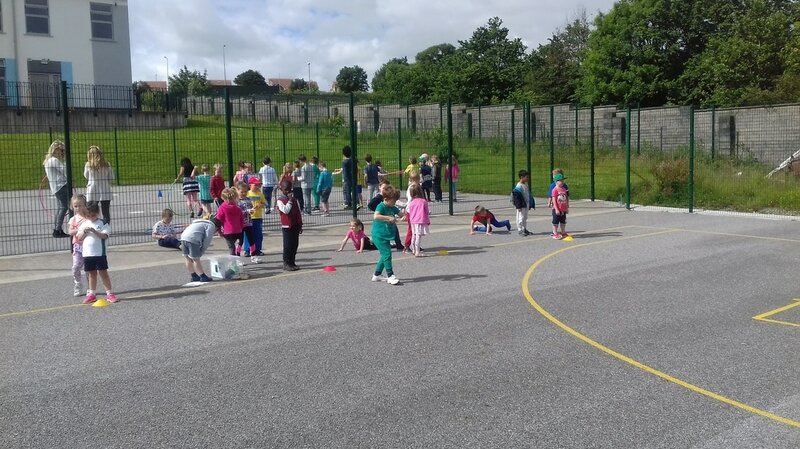 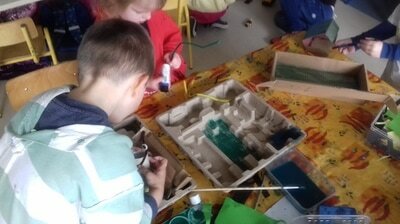 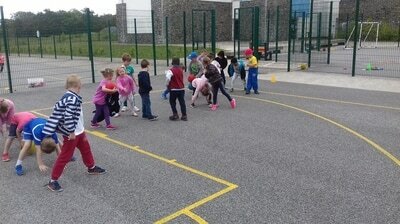 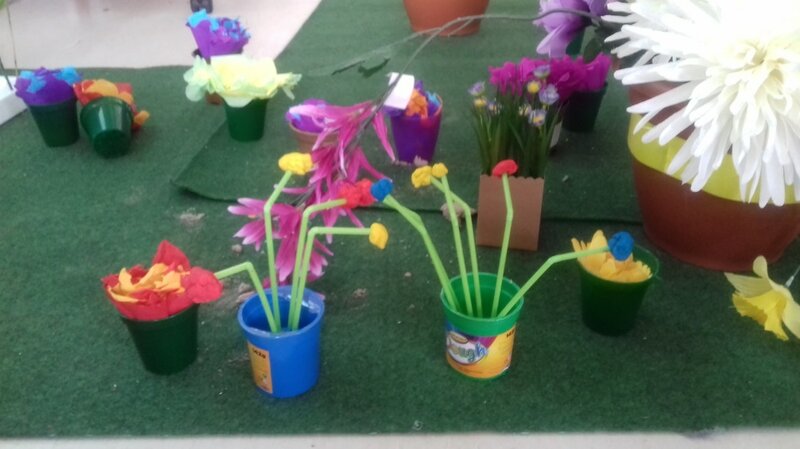 A blog displaying the activities of the children of both Junior Infant classes at Carrigaline Educate Together National School.